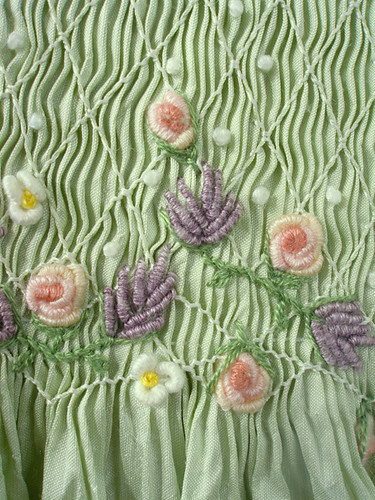 This is a page for my smocking and embroidery work. I taught myself to embroider when I was around 12 years old, sick in bed for weeks on end with bronchitis. Then I sort of forgot about it until I had three little girls and stumbled upon Australian Smocking & Embroidery magazines while in my local Chapters bookstore. 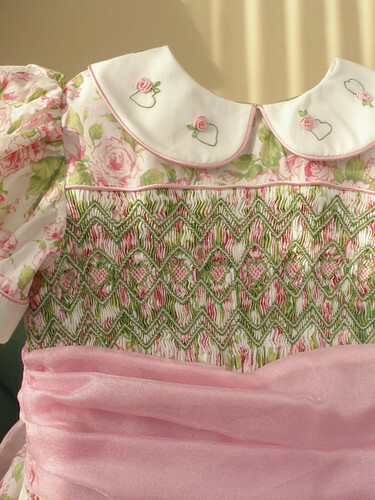 I bought the magazine and made my first ever smocked dress, and was hooked on the immediate gratification it offered. 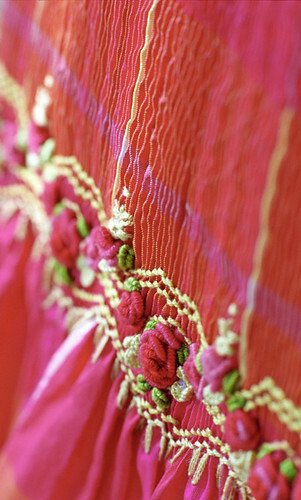 All of my smocking is done for the pleasure of creating something so pretty to be worn by special children in my life. I’ve posted some of the pictures of my versions of the designs in AS&E’s wonderful magazine here. By clicking on them, you can find my photostream at Flickr to see more. WOW! I have just knocked down – it is amazing! What a fabulous work! WOW! How did the Scottish National Dress turn out? I am looking for a dress for my daughter. I am not sure if you make dresses for sale? 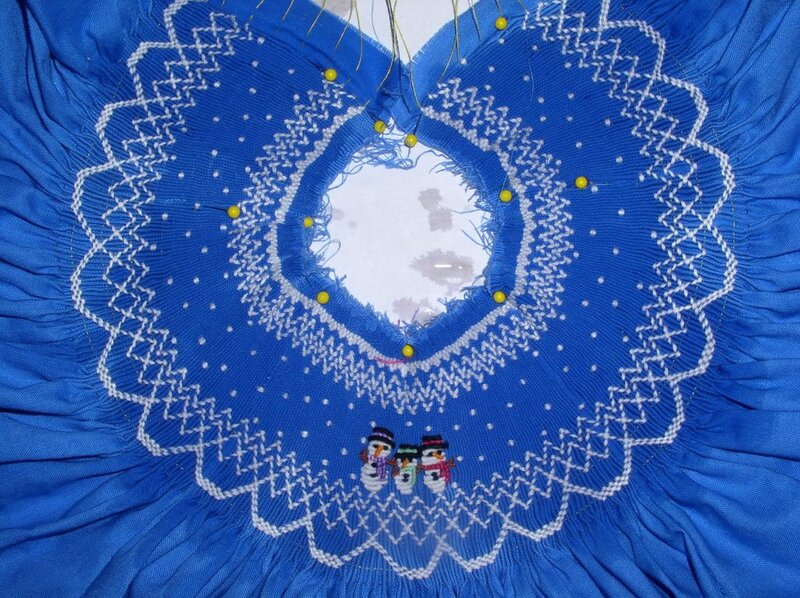 Your smocking work is beautiful. Thanks for visiting my blog! The Scottish National Dress turned out well! My friend’s daughter has competed in it several times. It’s a tricky dress to sew without an in-person fitting but you can email me directly at onlymezzo at yahoo dot ca if you’d like to chat about having one made. I’m sorry I don’t have any pictures! In all the reading, looking, shopping and magazine reading I’ve done around smocking, I have only ever found ONE dress that I would be tempted to make as a bishop dress, and that is the cover one on AS&E’s “Beautiful Bishops” book. Good luck! I’m sorry I’m not much help around this, and I do hope you’ll post pictures on your blog of the bishop you are thinking of smocking! Just untill now I see your post!!! I do understand you very well, and yes, I think I will be able to follow you with the picture of the blue dress. THANK YOU SO MUCH!!!!!!!!!!!!!!!!!!!! Your work is absolutely beautiful — very inspiring!